Liver is a collection of four stories, each focused on the story of one dying due to some type of liver problem: cirrhosis, cancer, vulture, and hepatitis C. There's not much of a connection between each protagonist, at least not Cloud Atlas style, but there are similar locations and tertiary characters. What really amazed me was Self's ability to imagine each unique story, from a modern day ad man Prometheus to an old woman's sudden recovery going through the process of being categorized a miracle. Each was well thought out and different from the others, with characters from all walks of life. Self does a great job writing as all of them. However, I did not find the book as humorous as the blubs on the cover led me to believe it would be. Maybe it's because I'm American and didn't get Self's British humor. Or perhaps his sense of humor as a person doesn't match mine. But because I expected a few funny moments, but didn't find any, I found the book a bit of a disappointment. It also took me a while to finish this book, I had to remind myself to pick it up. 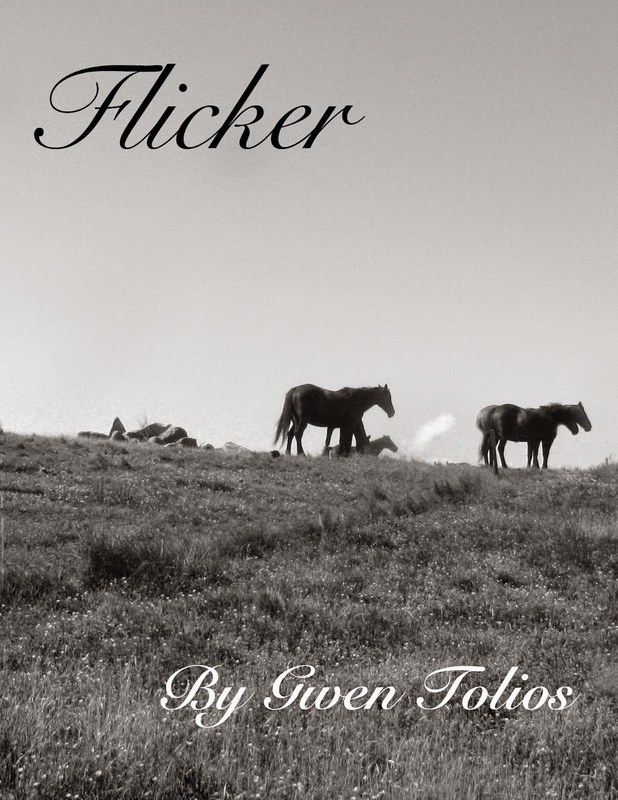 Good characters, good plot, good imagery, but not a favorite read. Still enjoyable though and full of lots of moments that made me think. 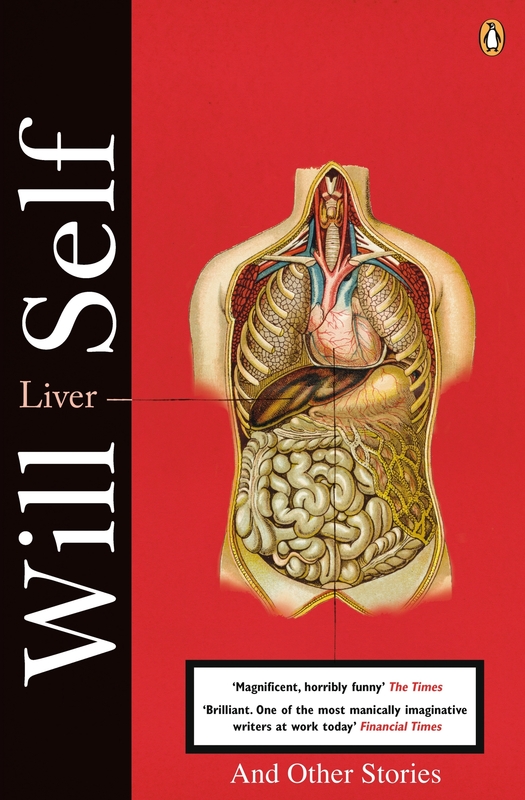 I've never actually read a Will Self book, although I'm curious. This one sounds really interesting.